The Industrial Systems Technology Program will increase enrollment. The Industrial Systems Technology Program will retain students. Students will graduate from the Industrial Systems Technology Program. The Industrial Systems Technology program offers specialized programmable controller training to qualified industrial technicians. 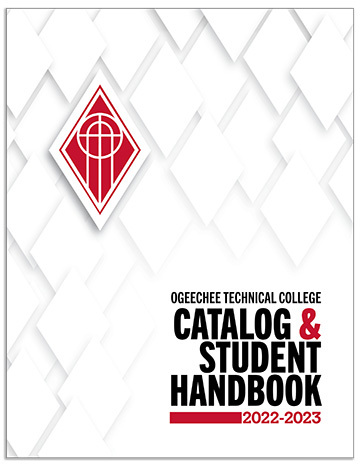 Course work addresses operational theory, systems terminology, and field wiring/installation. The program develops operational skills in the use of PLC equipment and peripheral devices with emphasis on Programmable Logic Controller programming, installations, and troubleshooting/repair.